Jiangsu is a magic zip which hides an entire world inside. It is one of the most attractive tourist destinations in Asia, located on the stretch of the eastern coast of China, just about 100km north away from Shanghai. The province, used to be the most prosperous region in ancient time as nowadays, has many brilliant historical attractions, such as Ming dynasty walls, Imperial Tombs, Mausoleum of Sun Yat-sen in Nanjing, Grand Canal in Suzhou, all of which are World Heritage Sites. The city Suzhou has China's best classical gardens which are the ideal place to appreciate traditional architecture of ancient China. 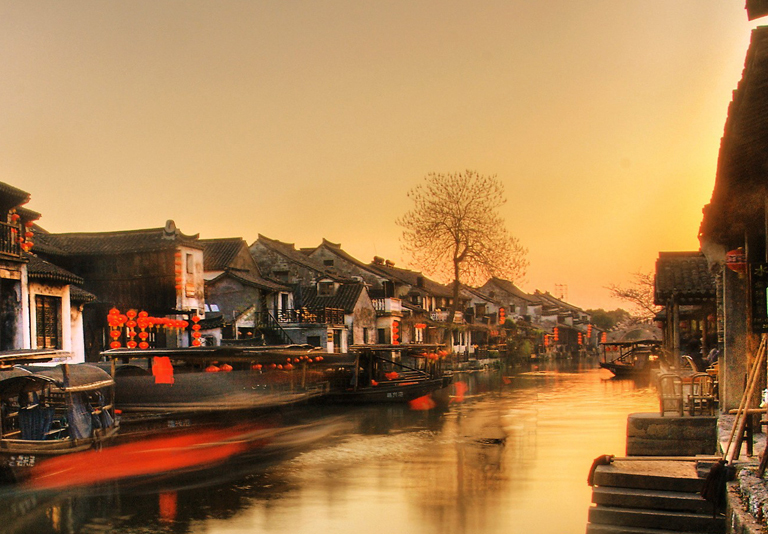 Jiangsu is also the province of living beautiful water towns of the Yangtze River Delta. 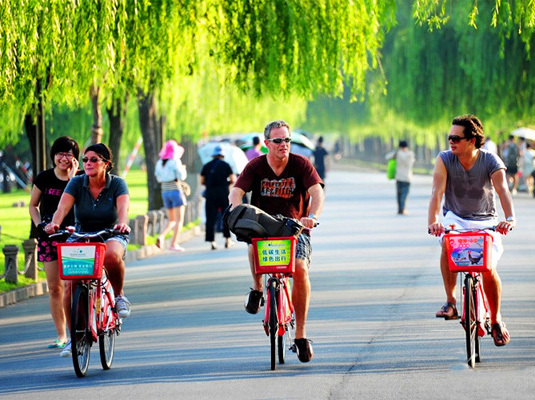 Come and explore the charming Jiangsu! Jiangsu province has too many to offer. 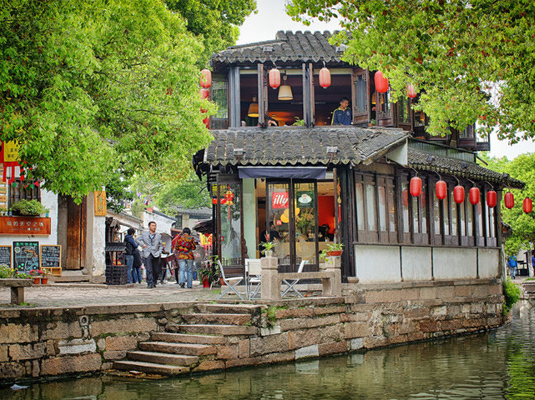 Suzhou is the most popular destination in Jiangsu. 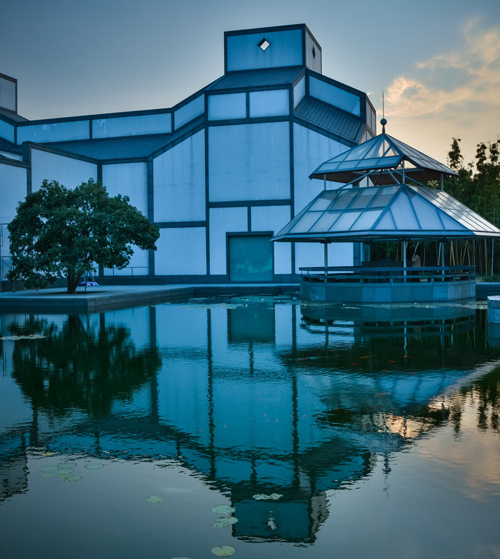 It is best-known for the classical Suzhou gardens and beautiful water towns, which can be visited in two days. 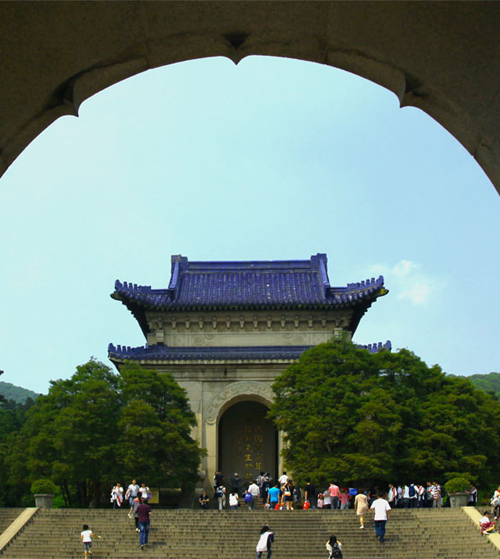 If you are interested in history, you shouldn't miss the ancient sites in Nanjing. 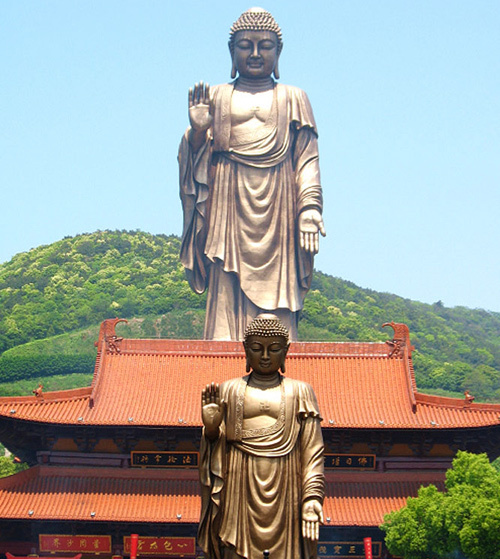 The city of Wuxi has stunning Taihu Lake views and the holy Lingshan Buddha. 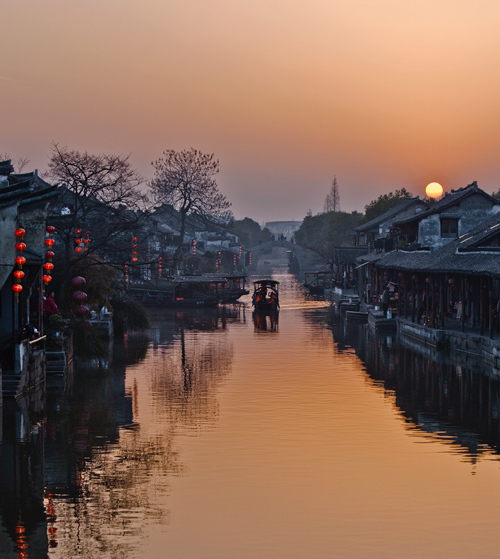 A longer trip which covers Suzhou, Nanjing and Wuxi together is strongly recommended if time permits. 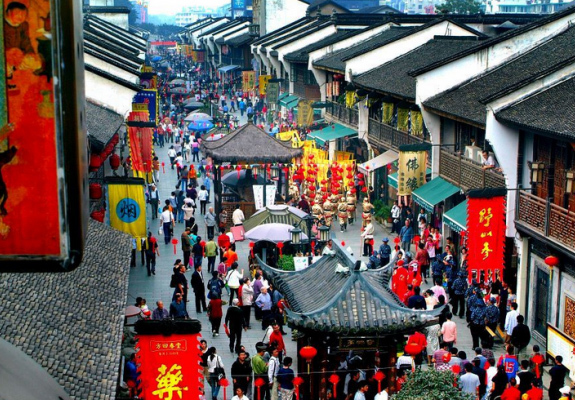 Shanghai is the most popular gateway city to all destinations in Jiangsu. You can travel by high speed trains, flights or driving. 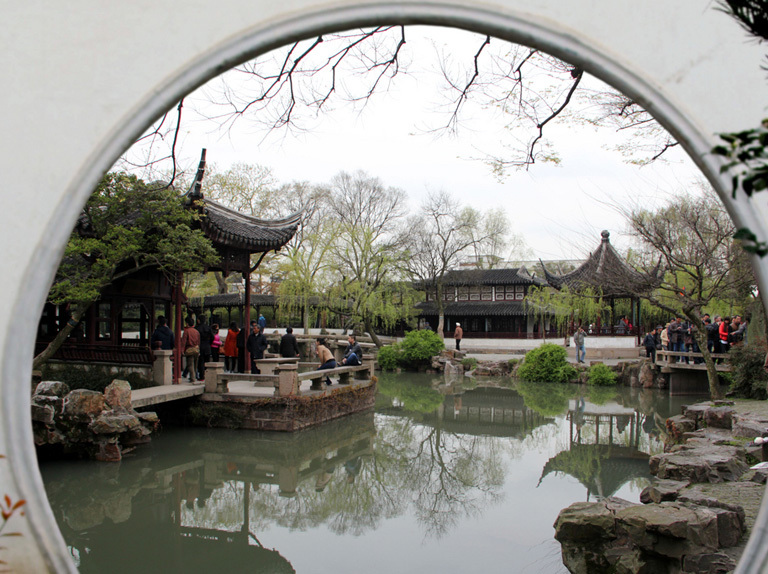 Experience: prosperous Shanghai, Suzhou classical garden and water town. 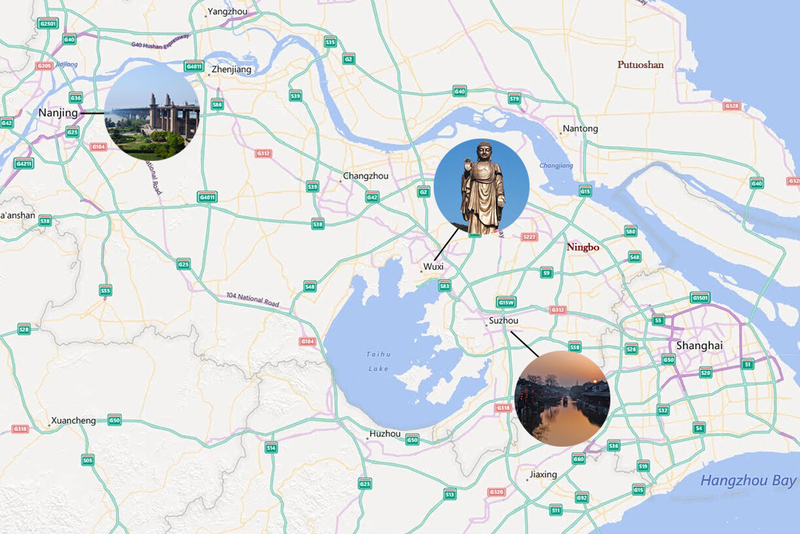 Shanghai, Hangzhou and Suzhou are three most shining pearls on the Yangtze River Delta - charming, diverse and fully connected. 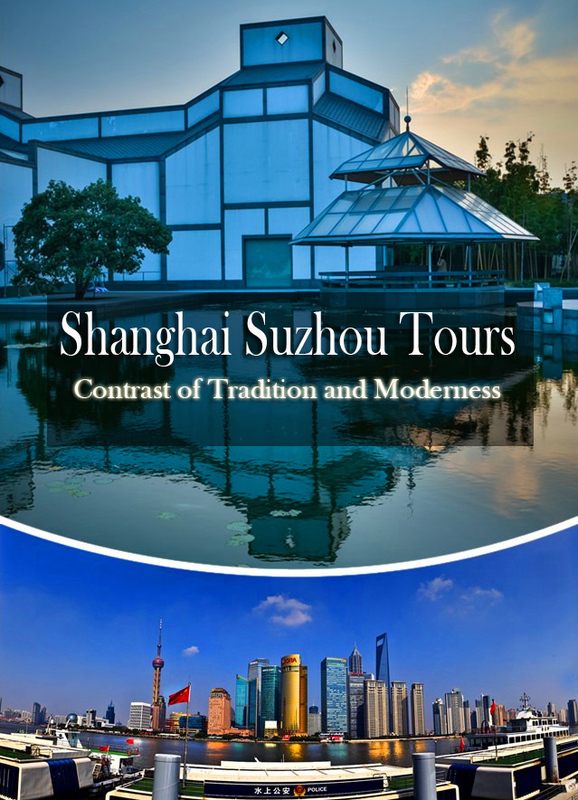 We strongly advise you to have a longer trip so that you can experience the modern Shanghai, classical Suzhou and romantic Hangzhou in a single trip. 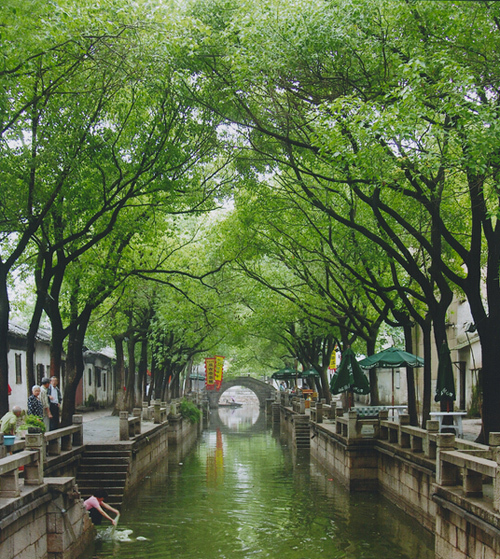 Get the classical Jiangsu covered in your China Tour is very easy because we have designed the perfect trips for you! 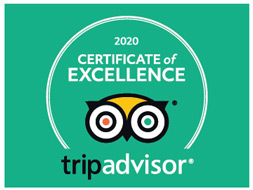 Choose our well-organized China Tour including Jiangsu to enjoy a wonderful vacation in China now! To find out the beautiful places in China, the best idea is to explore its mountains, lakes, rivers and cities. Arrive at Beijing and visit the World Heritage Sites, then the beautiful Yellow Mountain. 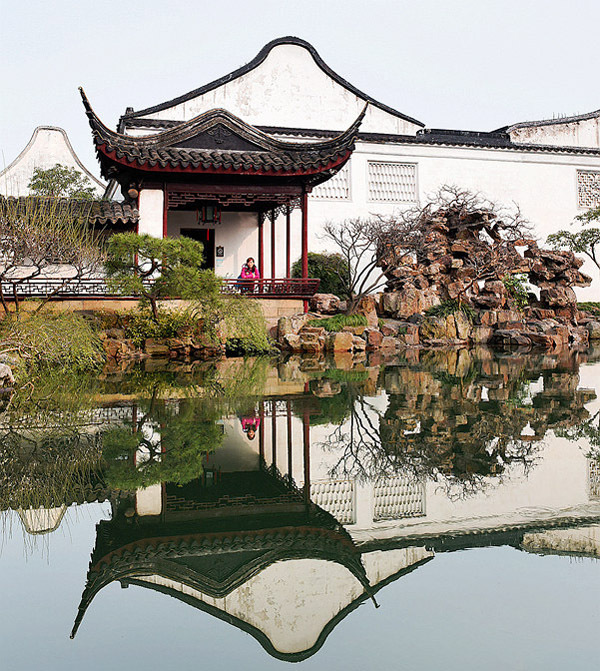 Next to visit the classical water towns, gardens, lakes in Suzhou and Hangzhou. Last stop is Shanghai.